All through the original episode, Steven Moffat and Mark Gatiss had been gradually proving Arthur Conan Doyle’s methods for deducing Sherlock correct, that once you eliminate all other factors, the one which remains must be the truth. The co-creators of Sherlock spend the majority of A Study In Pink showing us what is decidedly untrue about this interpretation of Sherlock Holmes, before allowing us to see who Sherlock and Watson actually are. By making some clever decision early on in regards of what is relevant to audiences now and what characteristics of Sherlock will work within that framework, it’s only when we reach the conclusion of A Study in Pink that Sherlock starts to feel a little derivative of other TV series where the lead characters’ compulsion to solve a seemingly tailor made riddle threatens that persons very existence. 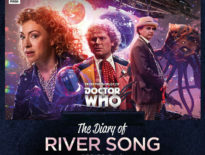 It’s only because the pair implicitly trust the framework laid down by Conan Doyle and know exactly when to go bold, that the episode works so well despite this misstep at the conclusion. 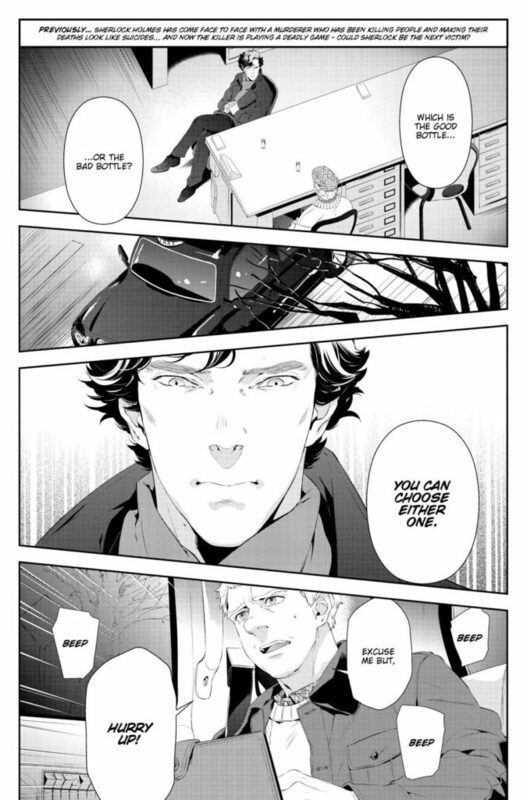 Issue #6 opens with Sherlock locked in a 50/50 choice between life and death. 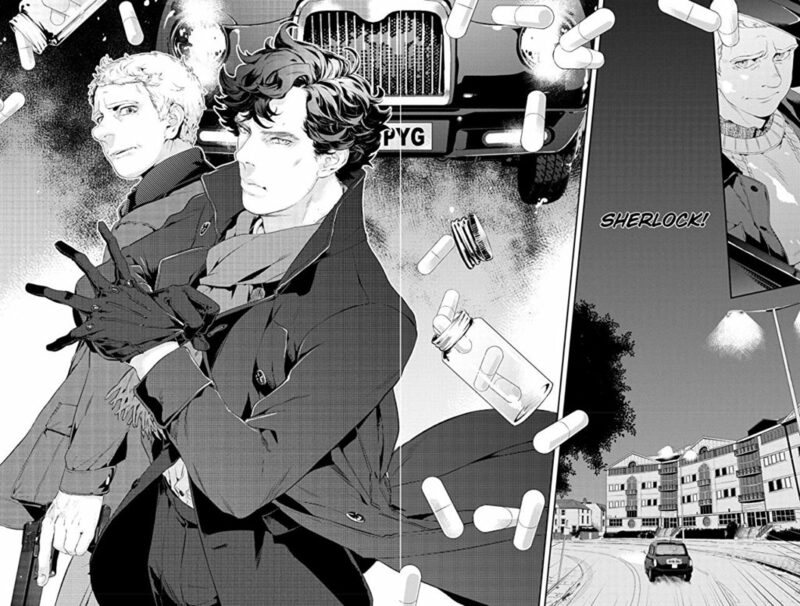 The murder weapon, a poisonous pill, is merely the reason to indulge in what Sherlock is really interested in, which is finding a suitable sparring partner, unpacking their methodology and eventually outsmarting them. It’s not simply arrogance that requires him to better his opponent – here a cab driver who’s been talking his fares into taking their own lives – but his very existence hinges on the belief that he solves these kind of mind-bending, life threatening puzzles. It’s in his DNA. Both the players in this situation are perhaps used to social manipulation, they know how to bend others to their will, the stakes therefore rest entirely upon how well they know themselves and how much they trust their own judgement – what else is the cabs drivers plan other than to prove that he can read others better than they can understand themselves – and the best vehicle for such dissection comes in the form of Jay’s wonderful panel work. There’s also a sense of cold calm here that’s lacking in the TV incarnation’s frenetic, often overwrought visual style. Jay. knows when to let the characters tell the story and when to ramp up the tension. Each incision into the action exposes another facet of Sherlock’s all-consuming nature. Much like the previous issue, Jay. uses point-of-view shots to create a growing sense of unease, making the reader fully complicit in Sherlock’s choices – Jay builds an architecture of facial expressions, one word bubbles, and hard-hitting sound effects to heighten the drama towards it’s dark conclusion. Like most finales, it’s not so much the end as a clear beginning. The pieces of Sherlock and Watsons lives are now tied together, they’re treading the same dark path but for now at least, they’re on the side of the angels. At the crime scene, where Sherlock begins to outline his thoughts about who shot the cabbie to the shooter himself, Watson, it’s clear the pair have charm and wit, their friendship now benefiting from that shared experience but underneath all that – and demonstrated by some subtle facial expressions by Jay. 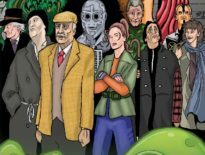 – it’s clear that secrets will be kept from the police, the government will be mistrusted, and much will be destabilised for the adventures to continue. Despite a few early missteps this adaptation of the first episode of Sherlock has done a great job of setting up a partnership between Sherlock and Watson that’s both in the modern world, and, thanks to some clever panel work, in a world entirely of their own. 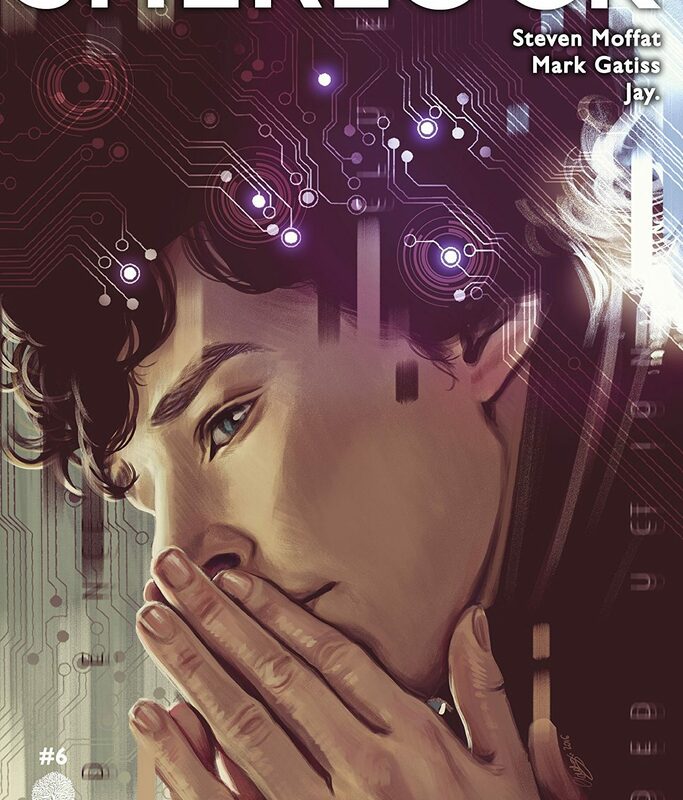 You can pick up the collected edition of Titan Comics’ Sherlock – A Study in Pink digitally via Comixology for £4.99 or in paperback from Amazon for £9.99.